Pioneer announce two brand new products that will make up the perfect party set-up. 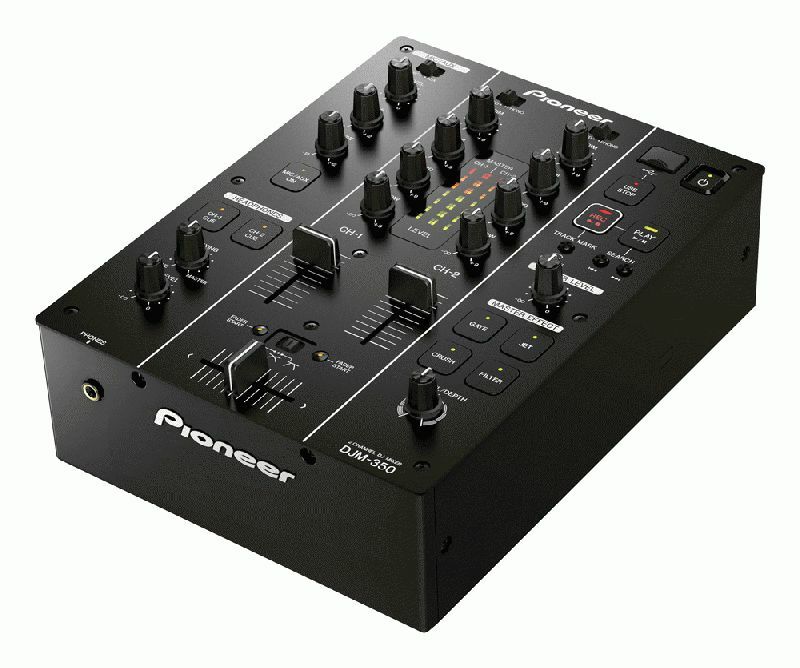 The DJM-350 and CDJ-350 bring features found on Pioneer’s ultimate club products, such as powerful creative effects, remix-style looping and rekordbox™ compatibility. Offering something completely new and unique at this price point, the DJM-350 enables the DJ to capture every last nuance of their performance to high quality recording on USB. There’s no need for extra kit or wires, it all works inside the box. Simply plug in a USB memory device into the mixer and you’re able to record professional uncompressed audio into WAV format. This could be anything from a carefully crafted mix, or for recording vinyl, ready to be played back digitally on the CDJ-350. And the coolest feature has got to be the ability to split the recording as you mix by hitting the ‘Track Mark’ button providing beautifully indexed mixes ready for burning to CD without needing to make a single edit. Drag and drop the files into Pioneer’s new rekordbox™ music management software, and all your music will be automatically primed with beatgrids to take advantage of the CDJ-350’s beat-keeping tools. Being a top performer is often down to serious preparation and the new CDJ-350 comes to life when a DJ plugs in their carefully prepared rekordbox™ digital music library. 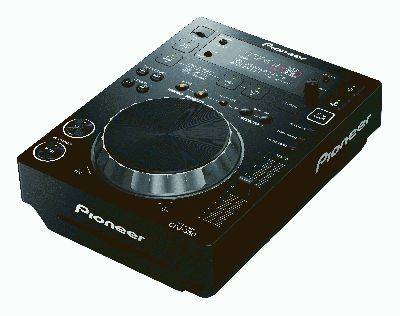 In fact, the CDJ-350 is the perfect stepping stone for DJs looking to break the club circuit as all the work put into preparing a killer music library and playlists will all work on the industry standard CDJ-900 and CDJ-2000 digital decks. If you’re ready to rock the party on the CDJ-350s, you’ll be one step ahead of the rest when it comes to playing in the clubs. Music enthusiasts and DJs making their way to the top will be glad to find a USB connection on the CDJ-350 allowing MIDI controller functionality with compatible DJ software or for use as an audio interface. Pioneer manage to push the boundaries on the DJM-350 which features four subtle yet powerful effects that help the DJ build energy into the music without overpowering the mix. All of this accessed from a single two-directional dial. Twist the Gate effect to the left to tighten up the high frequency of the track, and to the right to tighten up the bass. You’ll also find filters combined with Bitcrushers, and a manual Jet effect that puts the DJ in direct control of this well loved effect for the first time. And to top it all off it has a gorgeous sounding high and low-pass filter, just like the DJM-800. The music management software rekordbox™ that comes with the CDJ-350 analyzes the BPM and beat position of songs from your computer, allowing music to be categorized by genre and facilitating the creation of playlists. When the music analyzed by rekordbox™ is transferred to a USB device and then connected to the CDJ-350, it enables the song to be selected by genre, album or artist – making for fun and easy DJing. • Beat Loop: Matches the beat and repeats a 4-beat loop. • Loop Divide: While playing a loop, plays the loop at a different rhythm. • Hot Loop: While playing a loop, returns to the start of the loop and plays it. • Excellent vibration-resistance thanks to its Shock-Proof Memory and Floating Architecture. • Thanks to the Resume function, when a disc is removed and later reloaded, it returns to the previous point.